Sun Harvest Citrus’ Baby-O Mandarins make an outstanding on-the-go snack that can be enjoyed anywhere, anytime by kids and adults alike. These small finger friendly treats are naturally sweet, seedless, and easy to peel. KIds give them a rave review as a delicious lunchbox snack or surprise stocking stuffer. Adults appreciate this new gem or a Florida fruit as a healthy alternative snack throughout the day. 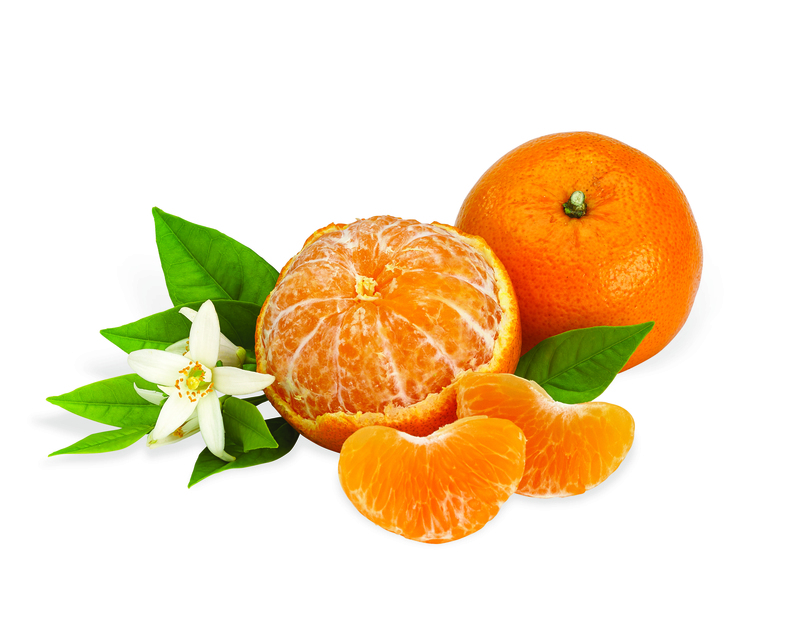 Our Baby-O’s originated from the Israeli Orri Mandarin (a natural hybrid of the Dancy Tangerine and the Temple Orange). This mandarin is a brand new delicious addition to the Florida area, available only since 2006!